Last Wednesday featured yet another packed house at The Ridgefield Playhouse with 500 very lucky fans here to see The Tedeschi/Trucks Band, and how could it not be sold out? This is a small stage and venue for such a large band, but they certainly filled the place with such a silky, bluesy and soulful sound. If you know this band, then you’re aware of their always spot on precision and ability to always put on a memorable performance. They started off with their hit “Midnight in Harlem” and then a new song called “Made up My Mind.” After that, it was a classic Derek Trucks Band song, I Know sung by the soulful Mike Mattison. 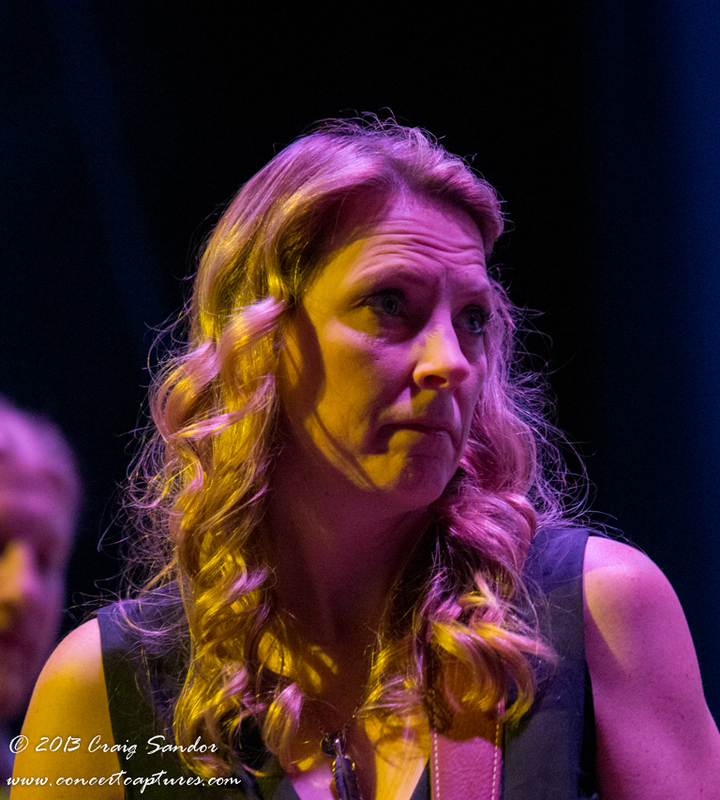 Up next, was another very song called “It’s So Heavy”, which choked up and brought Susan Tedeschi to absolute tears (along with many audience members), as she explained that this was written during the Sandy Hook School tragedy which we’re obviously all too familiar with. Being that this happened so close to home myself, I listened back to a version of this song and the lyrics brought on a whole new meaning which gave me some serious chills, yet made me understand the effect this could have on Susan who was obviously putting her heart very deep into this song. The show just burst from there with incredible amounts of energy into their performance. They played as strong and as solid of set a set as they ever do, and ended the night perfectly.